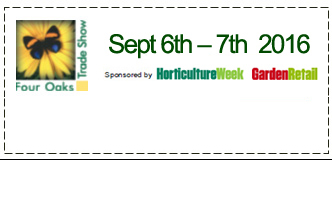 Four Oaks is horticultural show based in Cheshire. We will be visiting them between the 6th-7th September 2016. The show boasts massive displays of plant material, with associated supplies and services from production to point-of-sale. Over 40% of participating companies will be from overseas. 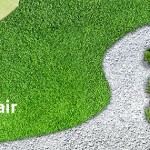 Exhibiting parties include commercial growers / grower retailers, garden centres, multiple retailers, farm shops, landscapers & architects, garden designers, local authorities and florists.